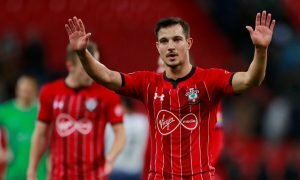 Ings shines, Ward-Prowse dominates midfield, 6 points: Southampton's dream September | The Transfer Tavern | News, breakdown and analysis on all things football! 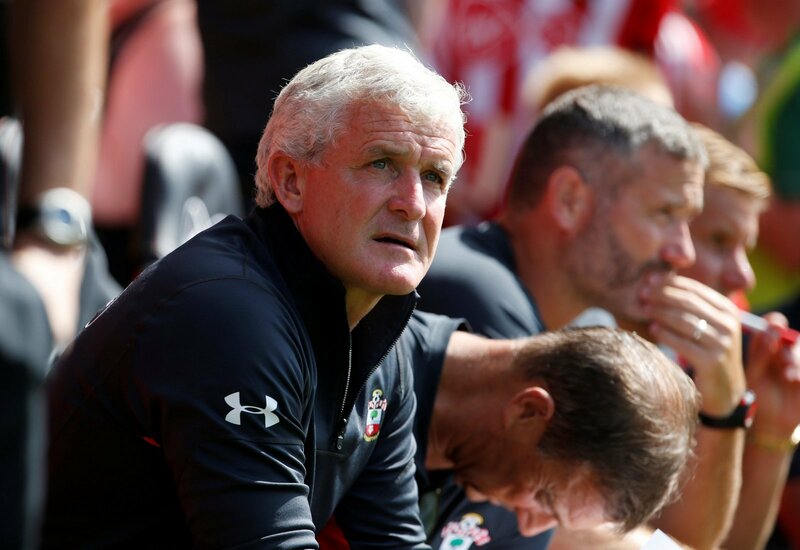 After a challenging August, picking up just one point, there is some pressure to have a good September on Mark Hughes shoulders. 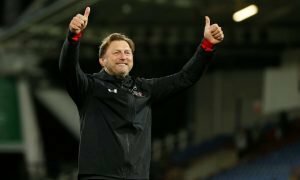 The Welsh boss will be keen to avoid another relegation battle, after he was embroiled in two relegation scraps with two separate clubs last term. So what needs to fall into place for the Saints to have a dream August? The St Mary’s outfit signed Danny Ings from Liverpool for an initial £18m fee late in the window. They had to beat off interest from the likes of Crystal Palace to secure his signature. This is an important capture for the South Coast club. Charlie Austin and Shane Long are both ageing and Manolo Gabbiadini is badly out of form. Ings has suffered badly with injury problems, but if Hughes can give him a sustained run in the side, he could be crucial for the team in September. He is a natural-born goalscorer, and he has the ability to create space and tuck chances away. James Ward-Prowse is another player who could hold the key to providing the Saints with a dream September. The Englishman has a great technique and an ability to shoot from range. Generally speaking, when Ward-Prowse plays well, the team play well as a whole. The creative midfielder is valued at £16.2m by Transfermarkt. In terms of points, two wins in their four September games would be a very solid return. Two games in September in particular represent two very winnable fixtures, a visit to Selhurst Park and a South Coast derby at home to Brighton both need to be targeted for maximum points. 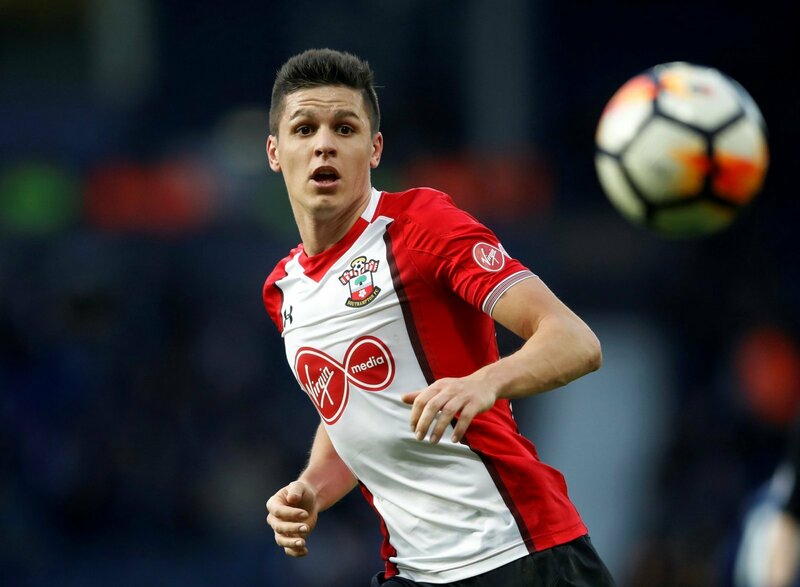 Games against Liverpool and Chelsea will be tough, but if the Saints are at the top of their game, points are possible against these two strong sides.